My passion for Information Technology drove me to enroll as a graduate Master Student of Business Information System at the University of Arkansas at Little Rock(UALR). I enrolled in the Master Programme to have a blend of the technicality in IT and business management. 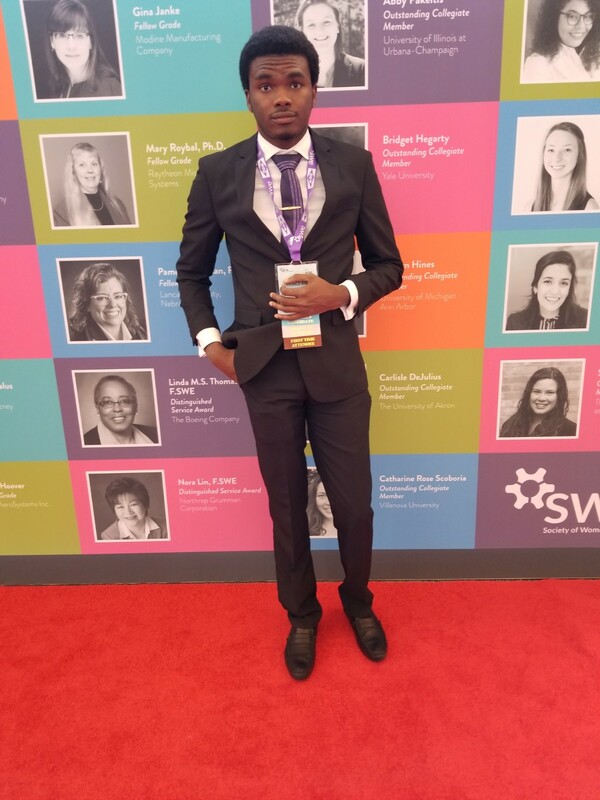 I completed my undergraduate studies in Computer Science and Engineering from a prestigious university in Nigeria(Obafemi Awolowo University). I am currently a Graduate Research Assistant with the COSMOS lab at the UALR. Currently, I am handling the user interface design, user interface interactivity and backend development for the Blogtrackers application. My core strength in the Information Technology industry emanates from adept and versatile skills in cross-platform.